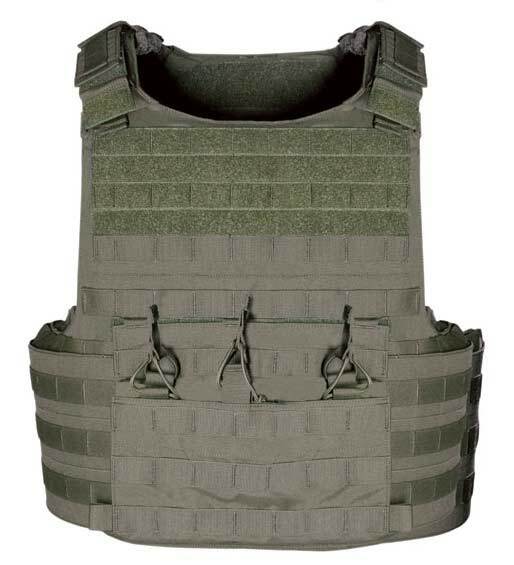 Point Blank Armor has put customer experience at the forefront of their business focus. 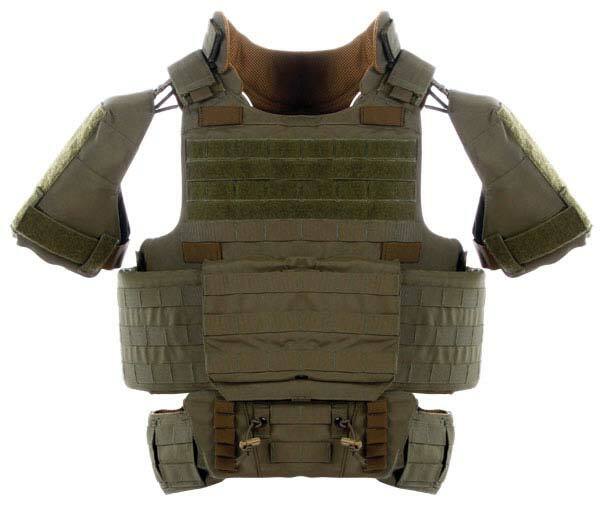 Point Blank designs and manufactures armor systems, often times integrating ideas from their customers. 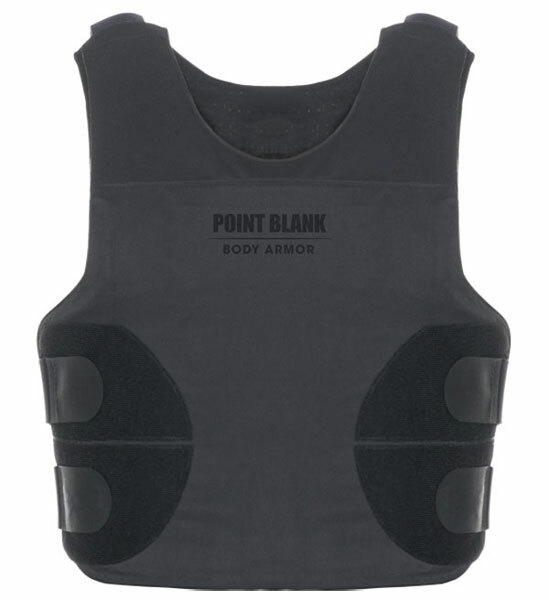 Established in 1973, Point Blank burst onto the body armor scene by capitalizing on the invention of Kevlar and its use in soft body armor. 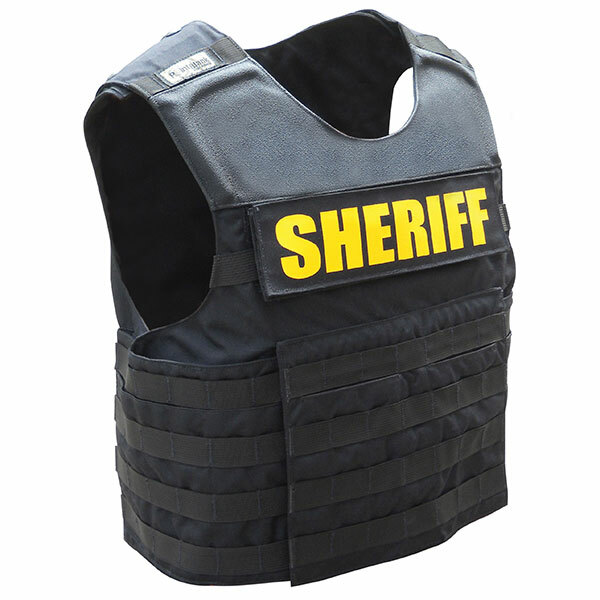 Realizing the potential of this invention, the Company began selling armor to Law Enforcement agencies. 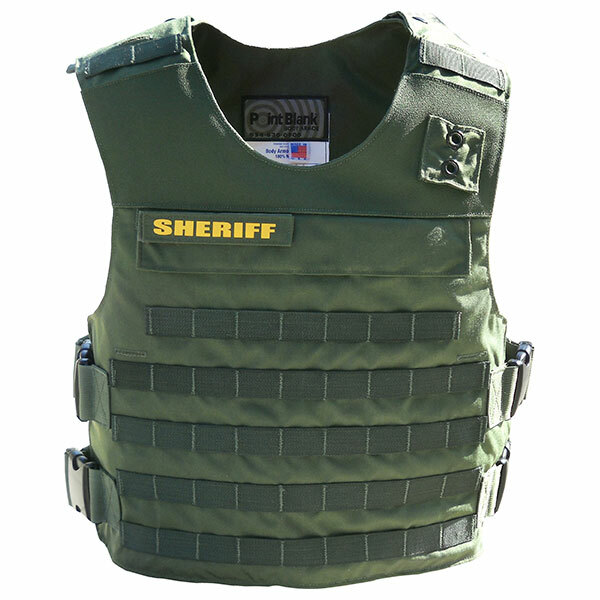 Fast forward on Point Blank’s success in the law enforcement market, the Company’s products were customized to meet the needs of the U.S. Military and government. 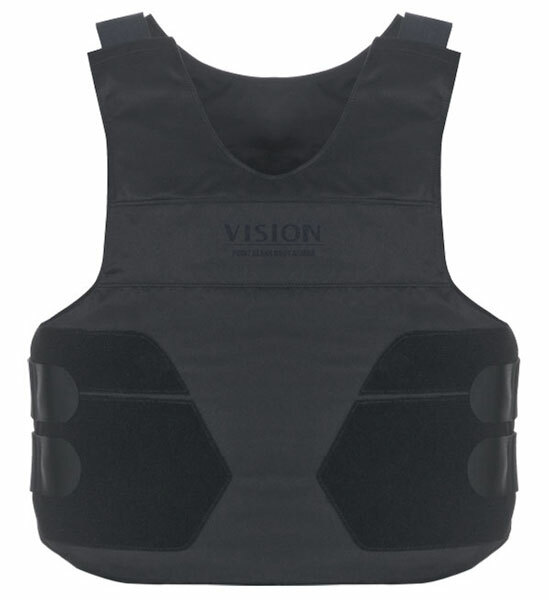 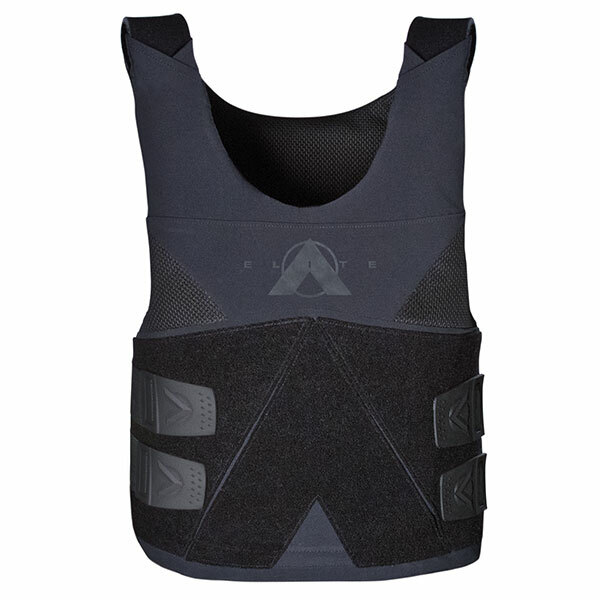 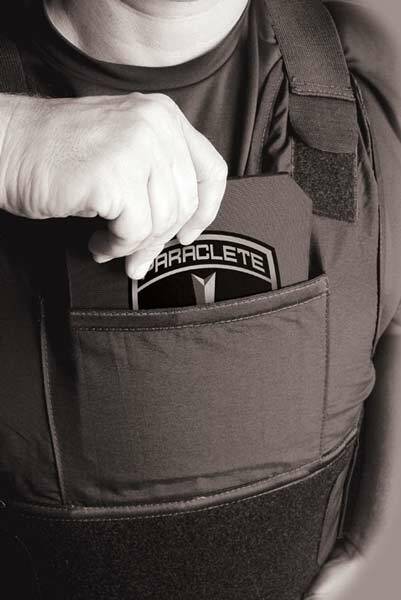 In 1999, Point Blank Body Armor (PBBA), after years of research and development initiatives, was chosen as the sole-source supplier for the U.S. Military’s Interceptor® Outer Tactical Vest (OTV). 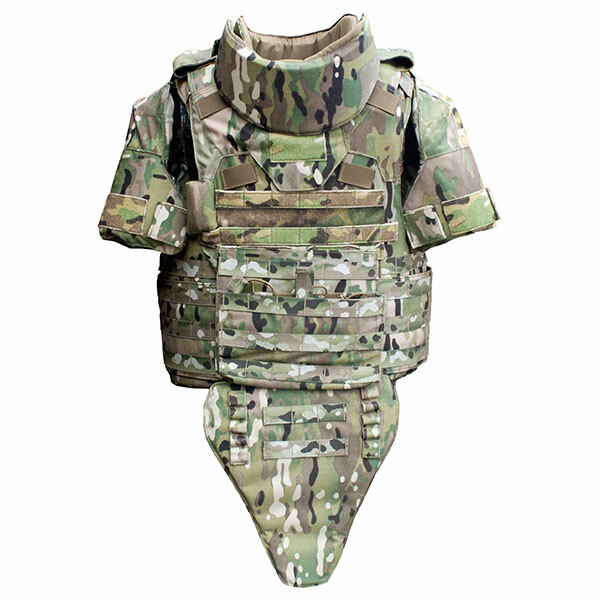 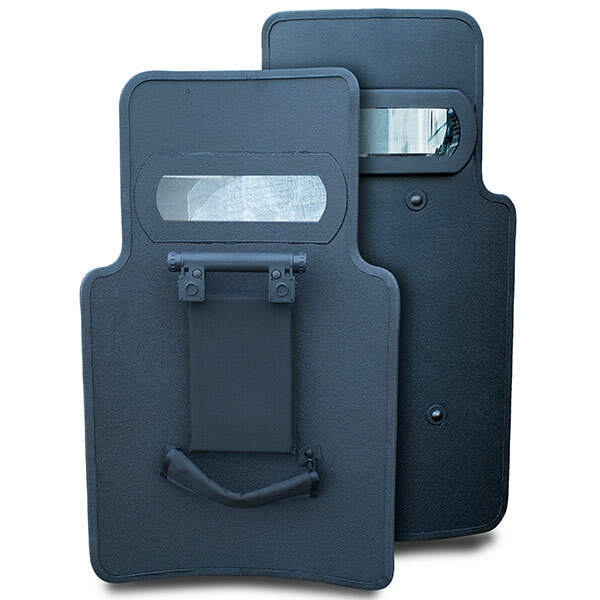 The Interceptor® was designed as a continually upgradable, modular soft body-armor system for the U.S. government, particularly the U.S. Armed Forces. 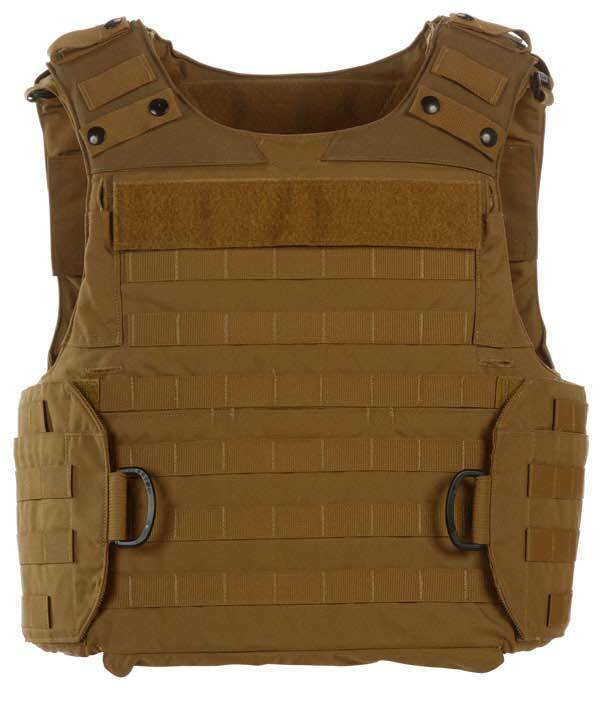 The Interceptor® was worn throughout Operation Anaconda in Afghanistan and Operation Iraqi Freedom in Iraq and has been credited with saving the lives of numerous U.S. servicemen and women.